At Andrew’s, we take pride in using only the best and most advanced materials on the market. 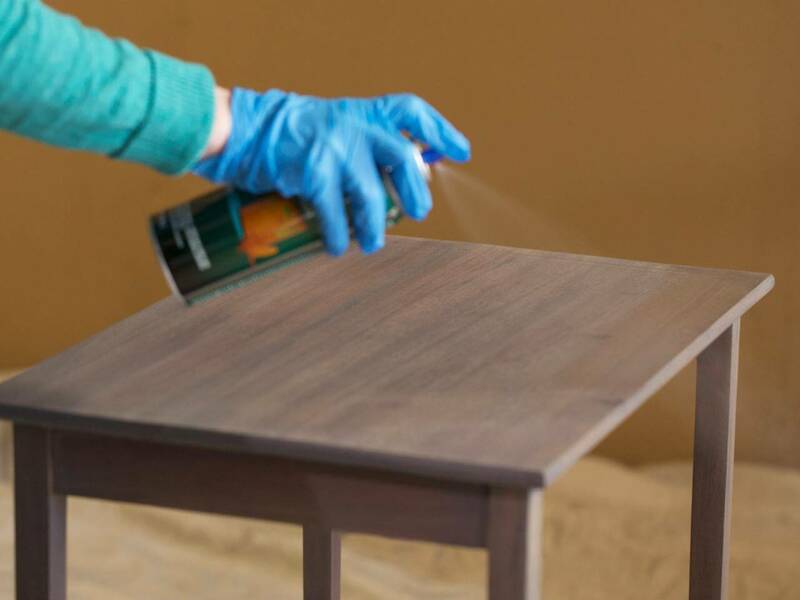 We believe that spending extra money on the best materials gives us consistency and keeps our customers happy with their newly restored furniture! Our qualified team of professionals can custom stain and color tone to match as close as possible to any example as specified by the client. We work each layer by hand for a superior finish. Want to do a project yourself but don’t want to have to deal with hours of the prep work? Let us chemically strip your piece down so that you don’t have to! 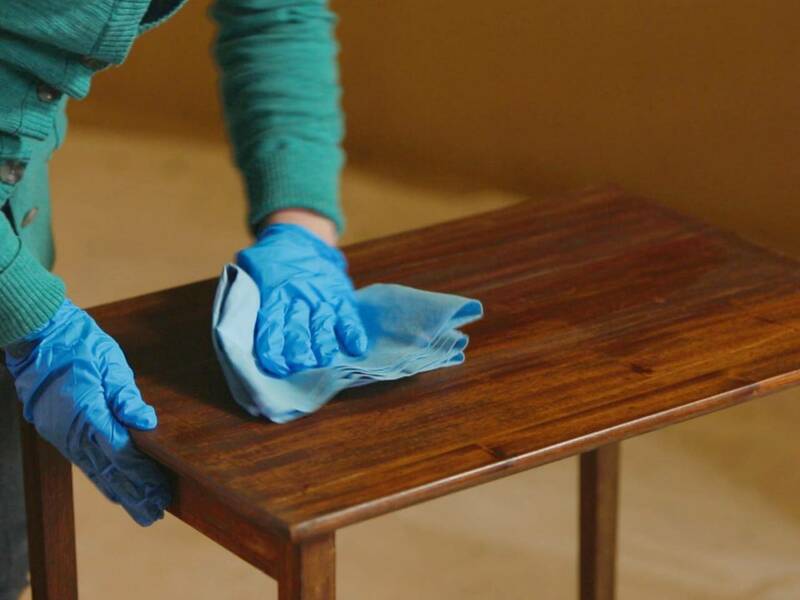 We can clean and repair your damaged furniture to get rid of water, smoke, soot, and mold stains. It’s also important to get the process started as soon as possible to prevent further damage to your belongings. Our professional restoration staff will be able to do those things and are ready to discuss the process with you.